Empathy is a core human skill. From early stages of our lives, being able to understand and behave with empathy is fundamental to our social experience. Research in the field of social robotics suggests that given a set of behaviors from a social robot, a child can perceive this agent as empathic. 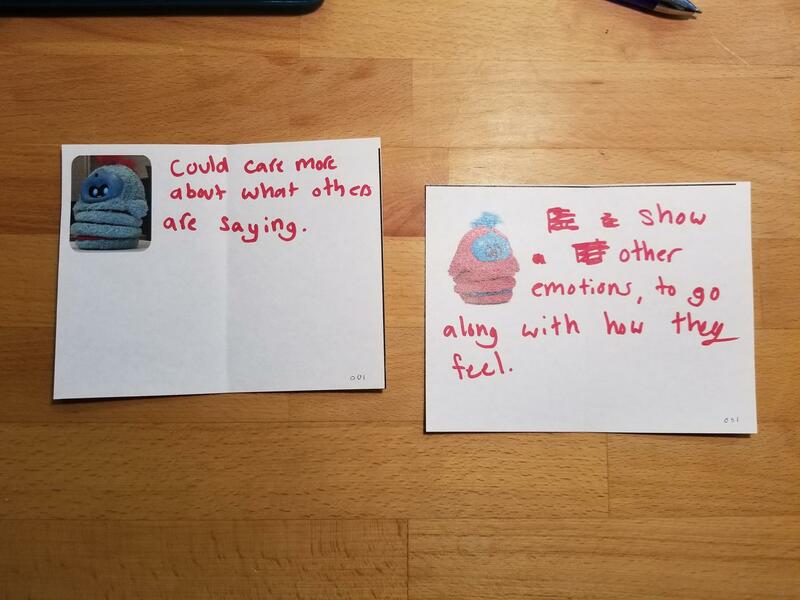 In this project, we explore a novel approach to modeling empathy in children using a social robot. Two social robots were programmed to have conversations containing interactions depicting empathic and non-empathic behaviors. Children were provided with opportunities to act on these interactions as well as to comment on the robot's behavior afterward. We measured children's empathy prior to their interactions with the social robot and collected behavioral and physiological measurements during these interactions. Our preliminary results suggest that 1) children perceived these social robots as having or lacking empathy; 2) they followed the empathic behavioral model of the robot in both the empathic and non-empathic interactions and 3) the interaction allowed for children to reflect on their own empathic behavior. 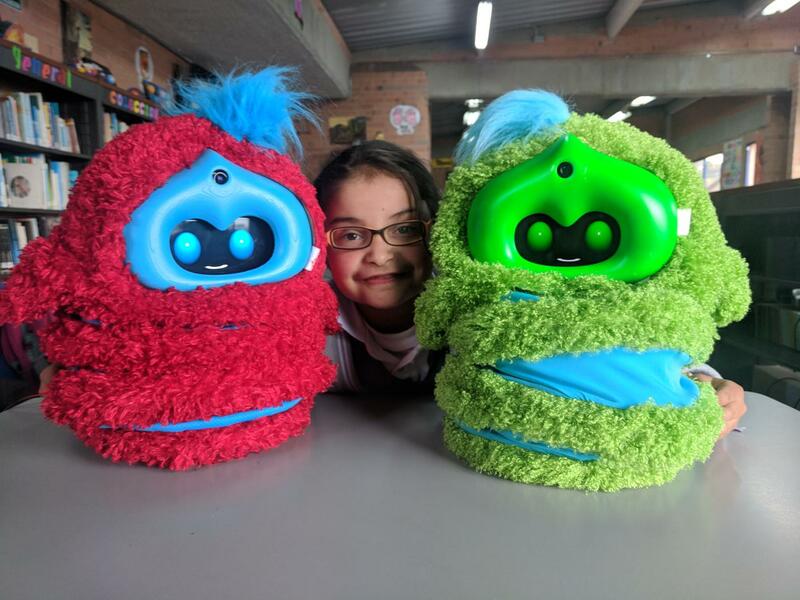 These results suggest that interacting with social robots capable of behaving empathically or non-empathically, can elicit the same behavior in children while serving as an educational tool. Anderson, C., & Keltner, D. (2002). The role of empathy in the formation and maintenance of social bonds. Behavioral and Brain Sciences, 25(1), 21–22. Ang, R. P., & Goh, D. H. (2010). Cyberbullying among adolescents: The role of affective and cognitive empathy, and gender. Child Psychiatry & Human Development, 41(4), 387–397. Konrath, S. H., O’Brien, E. H., & Hsing, C. (2011). Changes in dispositional empathy in American college students over time: A meta-analysis. Personality and Social Psychology Review, 15(2), 180–198. Leite, I., Pereira, A., Mascarenhas, S., Martinho, C., Prada, R., & Paiva, A. (2013). The influence of empathy in human-robot relations. International Journal of Human-Computer Studies, 71(3), 250–260. Niculescu, A., van Dijk, B., Nijholt, A., Li, H., & See, S. L . (2013). Making social robots more attractive: the effects of voice pitch, humor, and empathy. International journal of social robotics, 5(2), 171–191.